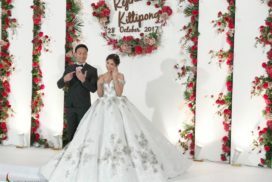 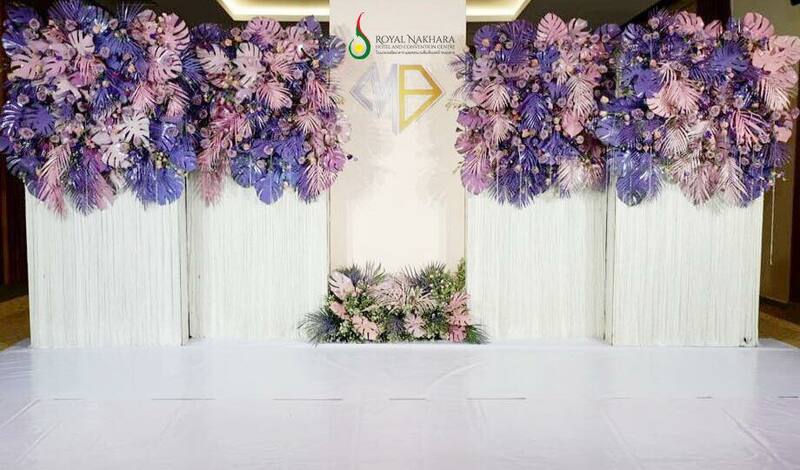 Wedding @ Royal Nakhara Hotel and Convention Centre offers a very unique option to host weddings and engagement ceremony of all seats and types. 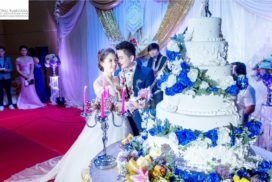 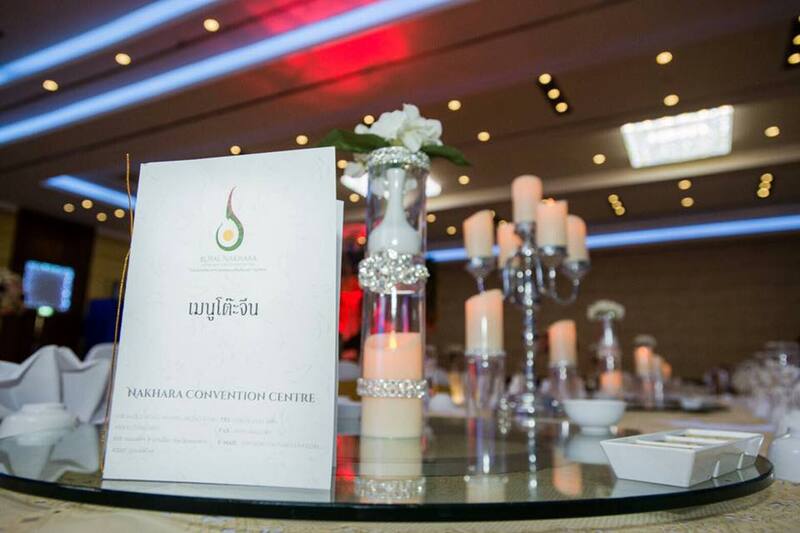 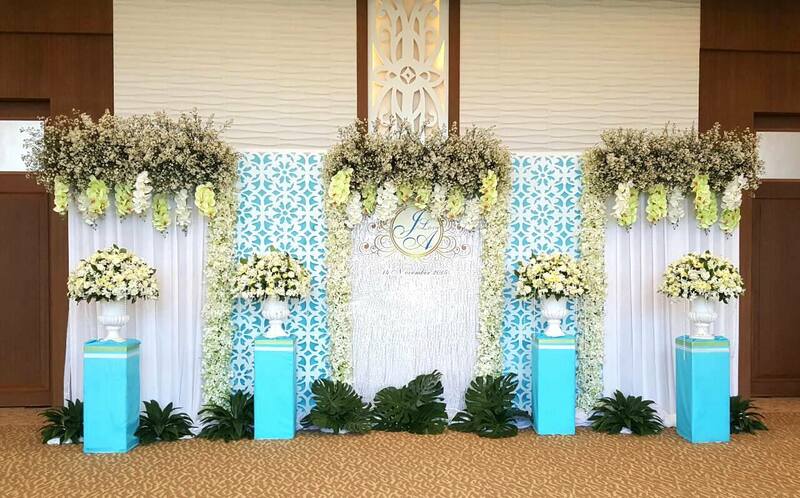 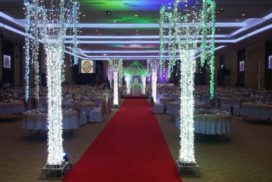 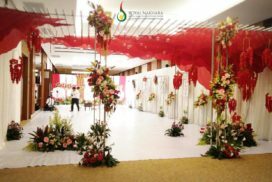 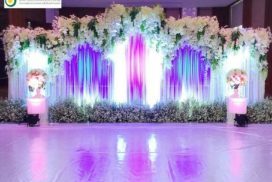 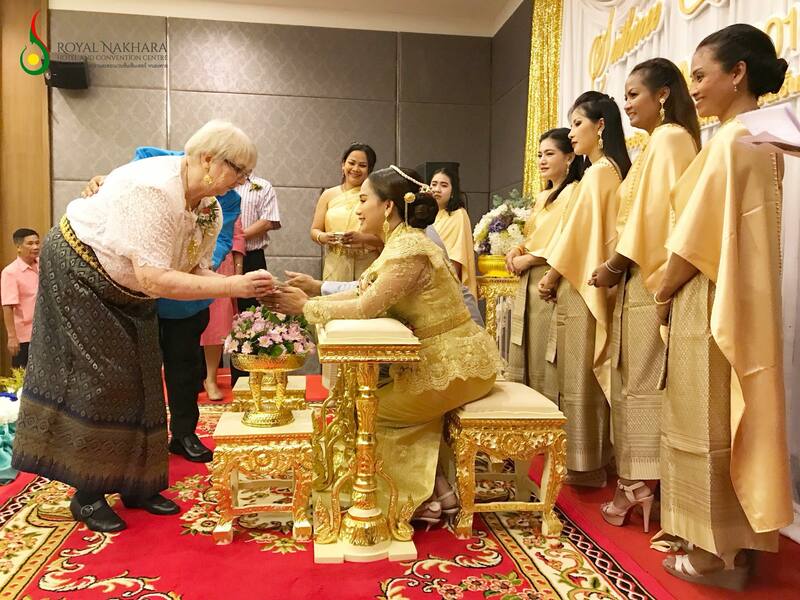 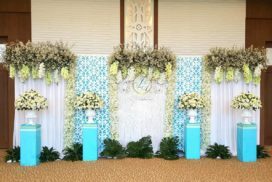 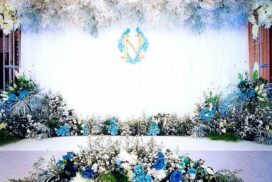 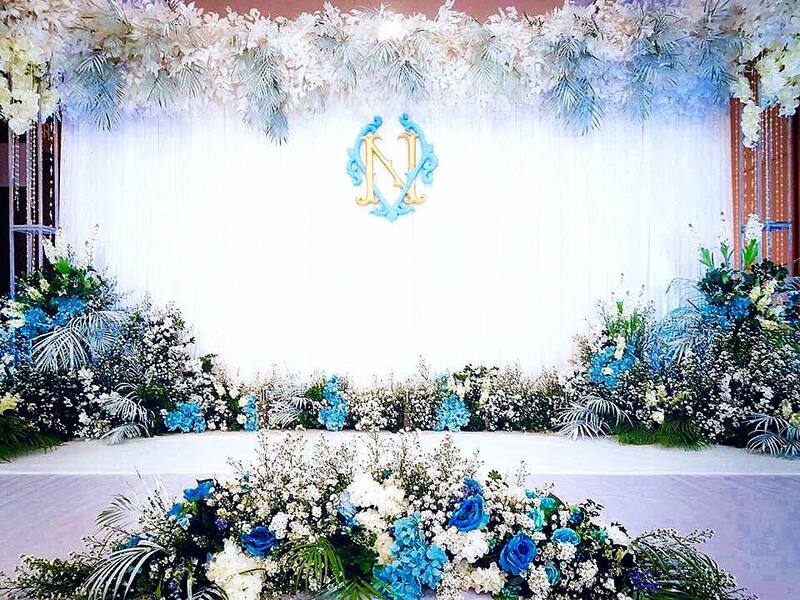 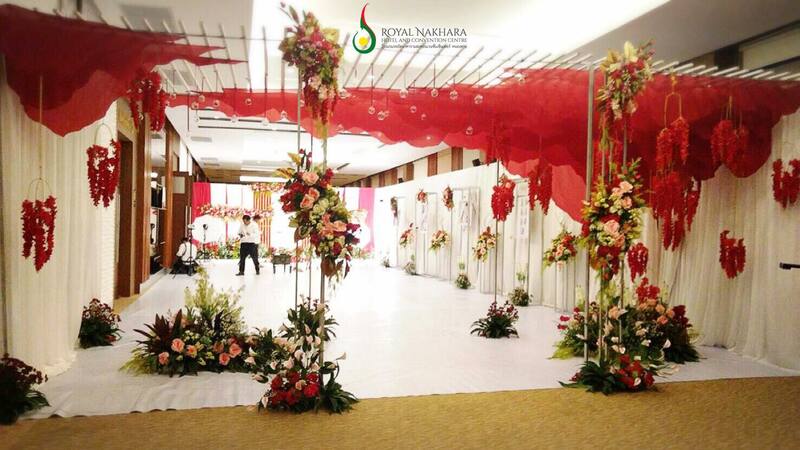 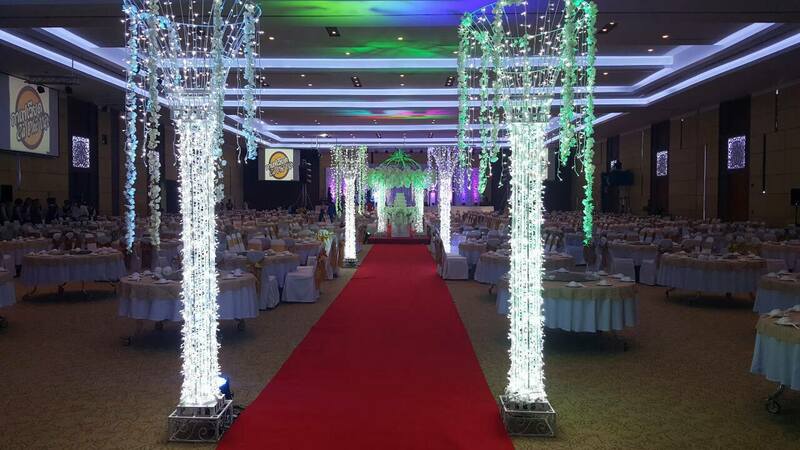 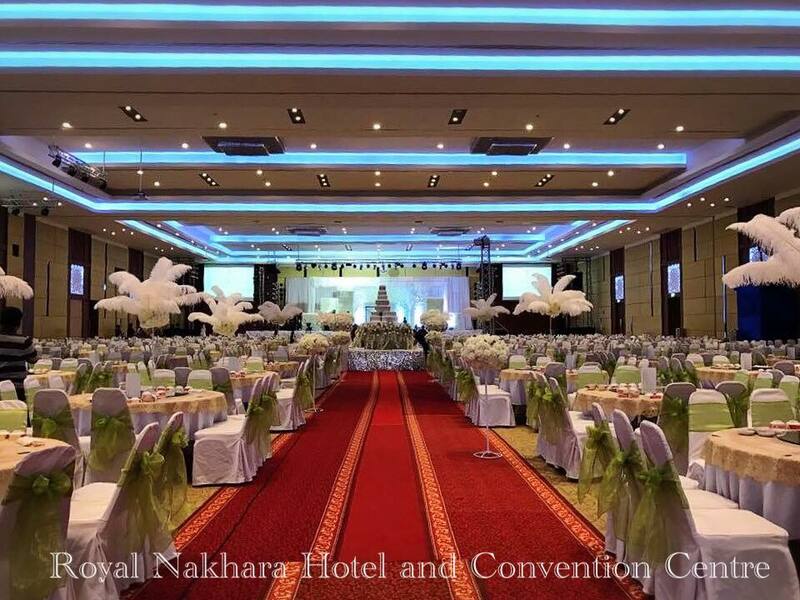 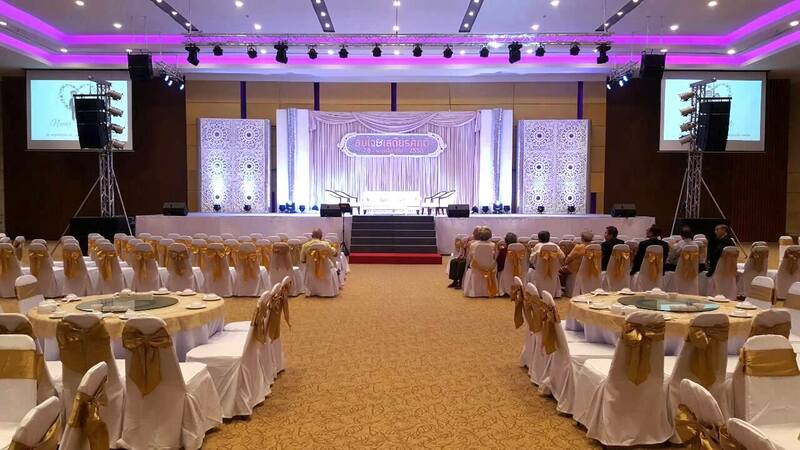 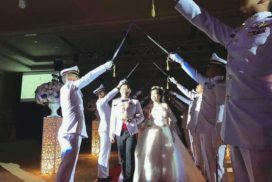 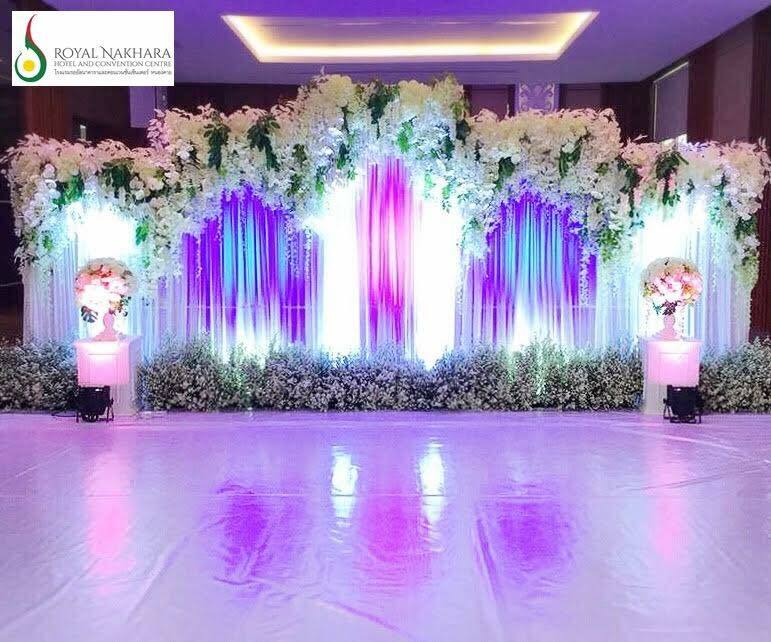 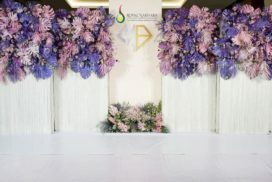 From large groups or private ceremonies in an intimate setting, the Royal Nakhara Hotel and Convention Center offes full service as well as an on site convention hall which can accomodate up to 3,500 person for banquests. 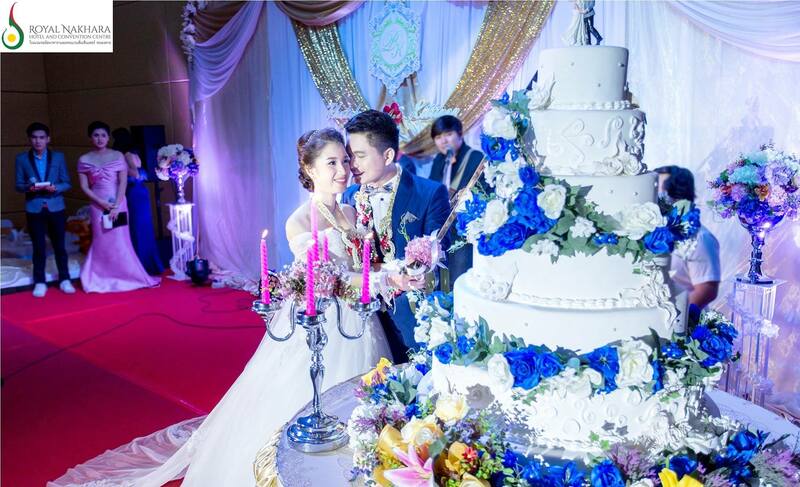 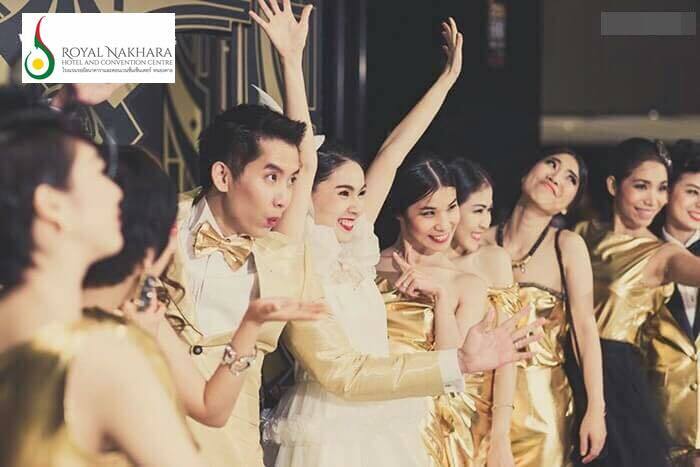 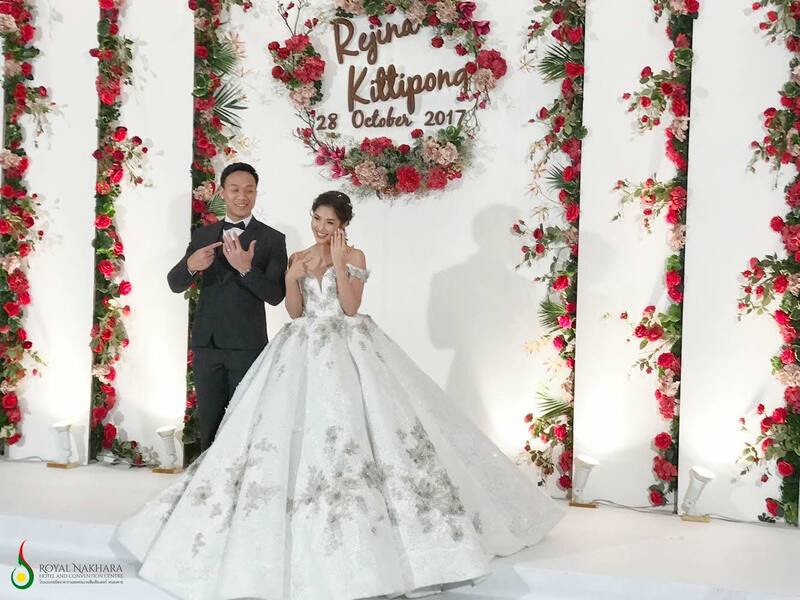 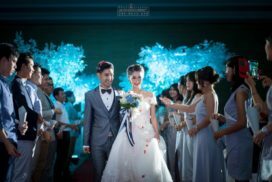 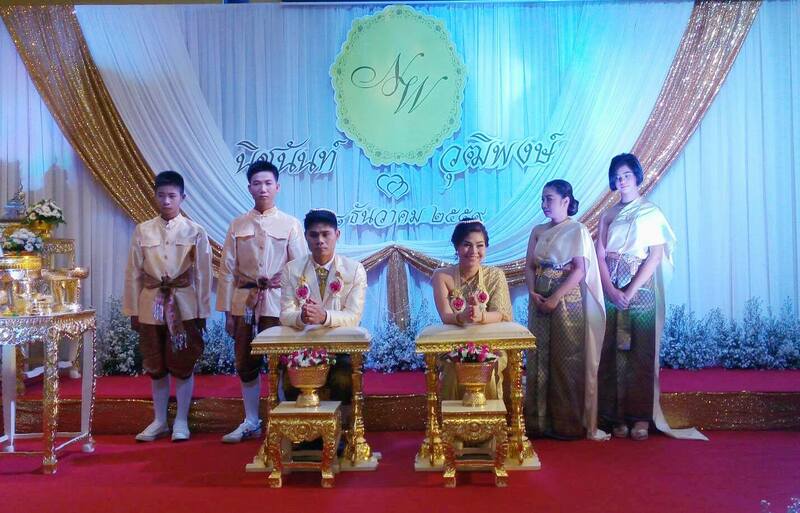 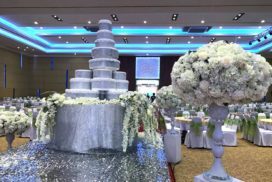 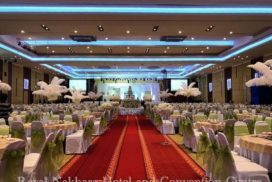 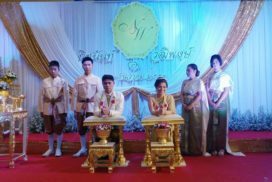 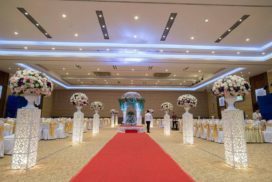 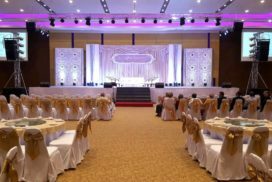 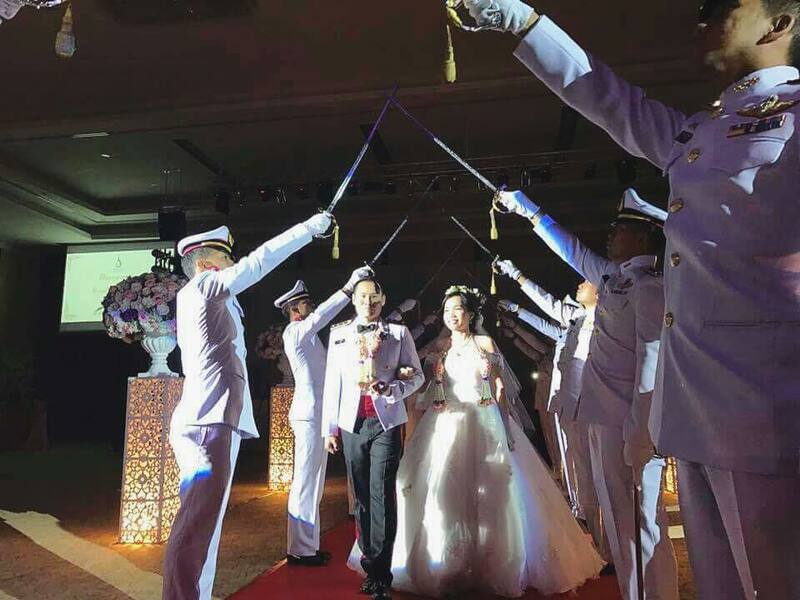 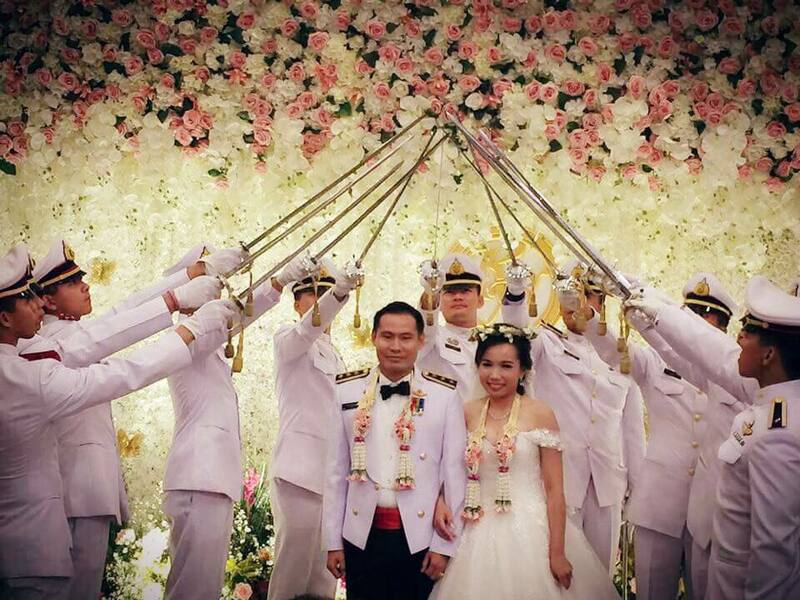 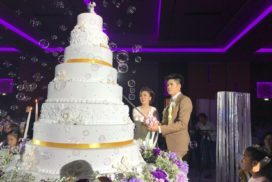 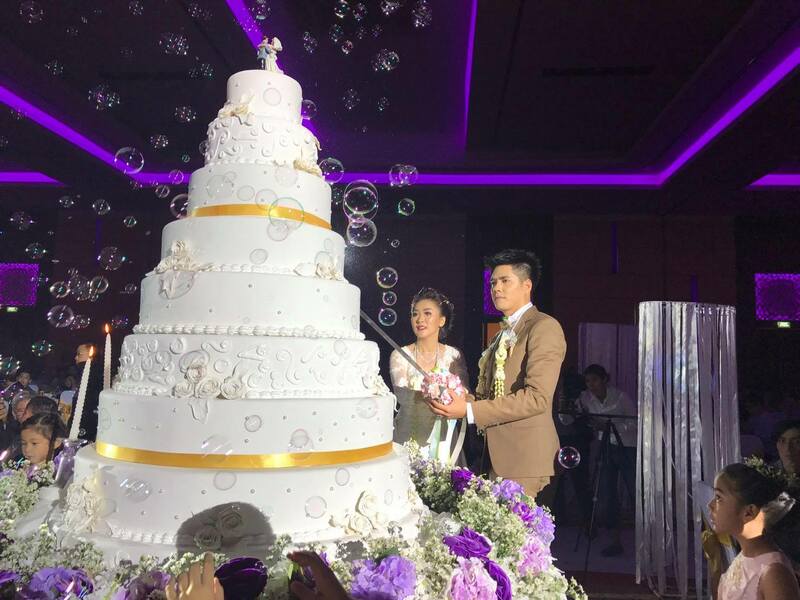 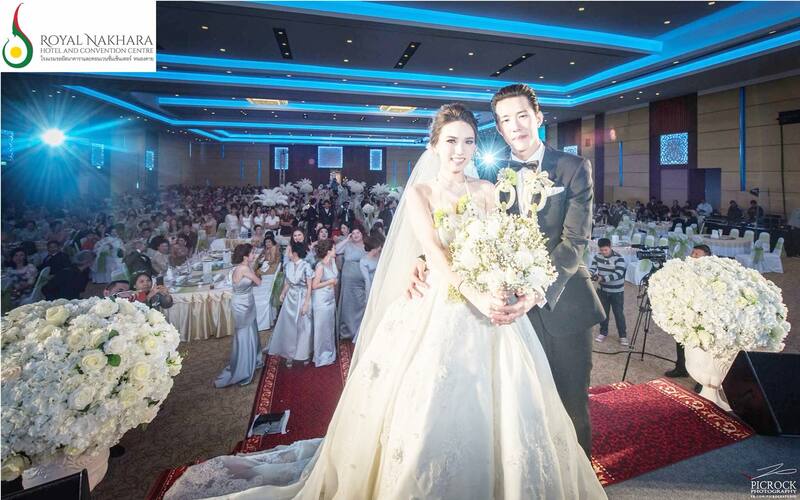 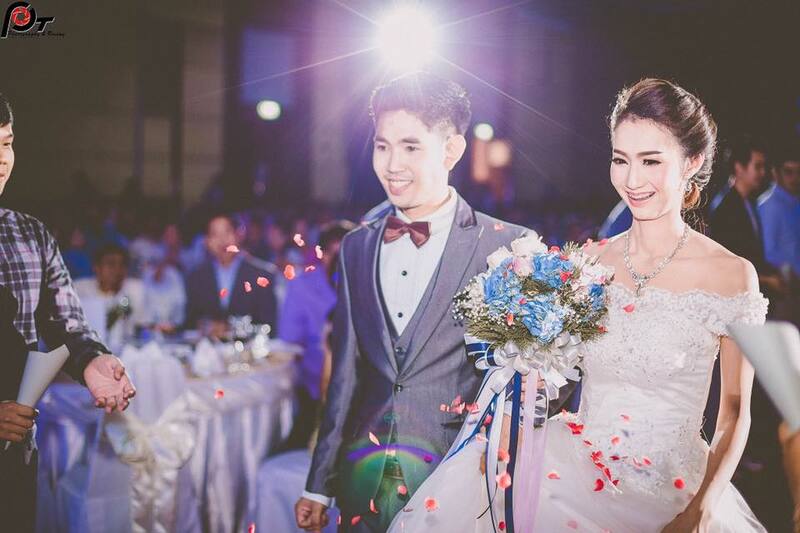 With more than 20,000 square feet of flexible event space, we’re an ideal location for a wedding in Nongkhai and E-Sarn area. 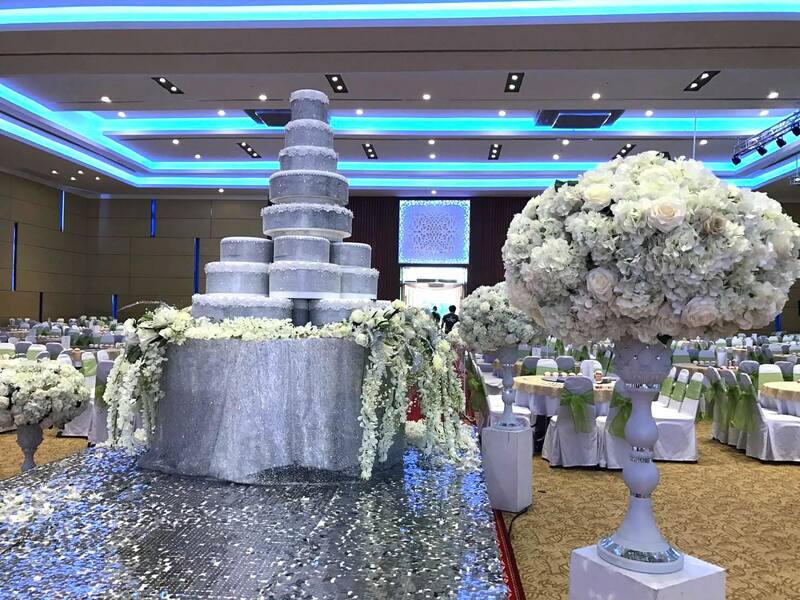 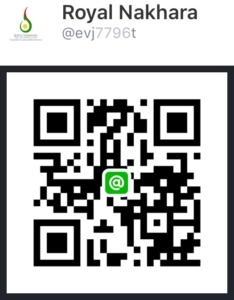 Everything will be customized to your request.